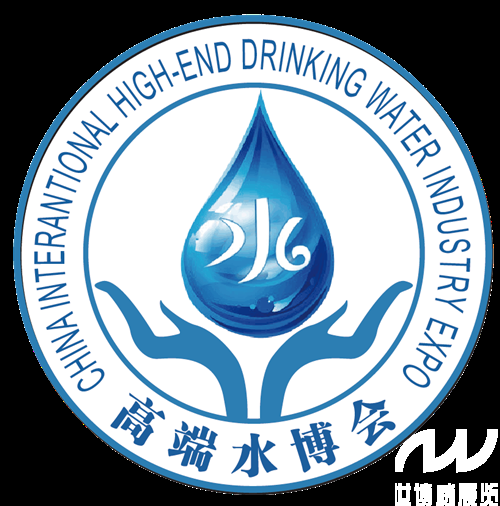 SBW▪High-end water expo, founded in 2010, has obtained support from local governments, associations of drinking water and water experts.With the high attention and participation of high-end water brands and enterprises both at home and abroad,high-end water industry experienced it’s boom and bust, until now the prosperous state. 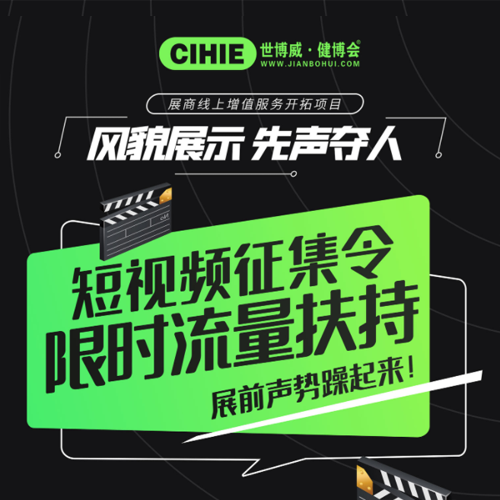 High-end water expo ,through project investment, product exhibition, evaluation of high quality water resource, communication of experts, industry development forum, marketing strategy sharing and a series of activities, has formed a perfect water industry chain service system, and has become the wind wane of promoting the development of high-end drinking water market! 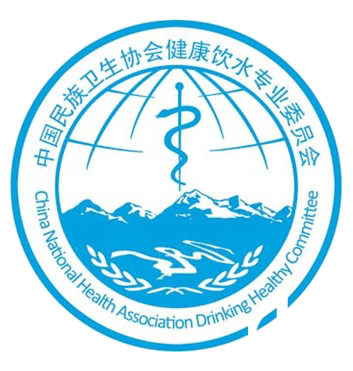 SBW▪High-end water tour expo, developed from Beijing, to Shanghai expo, and first show in chengdu in 2017, attandees from all over the world, shows Chinese people the world's best drinking water. Exhibition area is 20000 square meters,with 200 exhibit brands and about 30000 visitors, SBW▪High-end water expo has become the largest, most professional and timeliness high-end drinking water industry event in Asian areas ! Expo Space: 20,000 square meter Expo area、200 Exhibitors of water Brand 、About 30,000 Audiences will visit the Expo. Expo Repoter: CCTV7、CCTV4、BTV-Youth、Phoenix TV、Hongkong TV、Food Commercial Web and so on.